Whether you call him YoungBoy Never Broke Again or NBA YoungBoy, the man is currently celebrating the release of his new tape A1 YoungBoy. The early verdict is that it's a smash, and the young rapper continues to impress with his ear for flow and melody. One of the best showcases of said combination is "No Smoke," in which YoungBoy issues a challenge to anybody brazen enough to challenge him. Perhaps it's a subtle response to some of those rappers trying to ban him from his own city. Perhaps not. 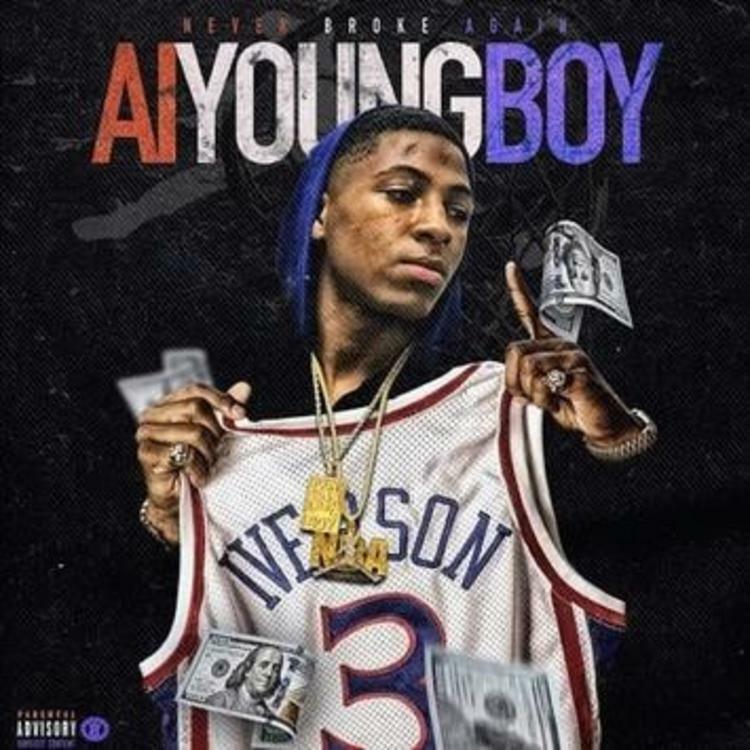 Either way, enjoy the latest offering from NBA YoungBoy.